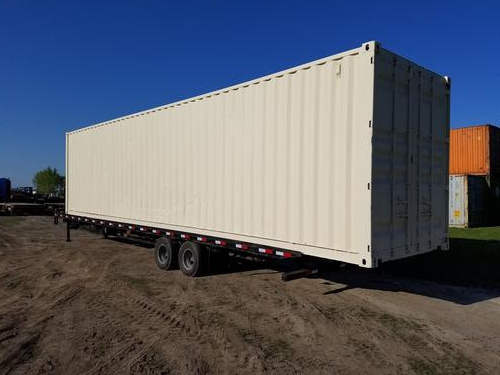 40FT HICH CUBE CONTAINER TAN 8 BY 40FT HIGH CUBE STORAGE SHIPPING CONTAINER. TAN IN COLOR I CAN DELIVER. OTHER SIZES ARE AVAILABLE.